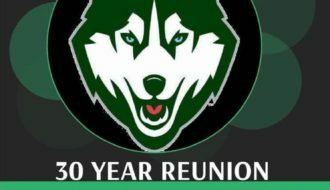 The Hillcrest High Alumni Association will be meeting on Tues., Jan. 22nd, 2019 at Hillcrest High School from 7:00-8:30 p.m. EVERYONE is welcome to attend. Please join us! We will have an update on the rebuild of Hillcrest as well as info and discussion on scholarships to be awarded this spring.